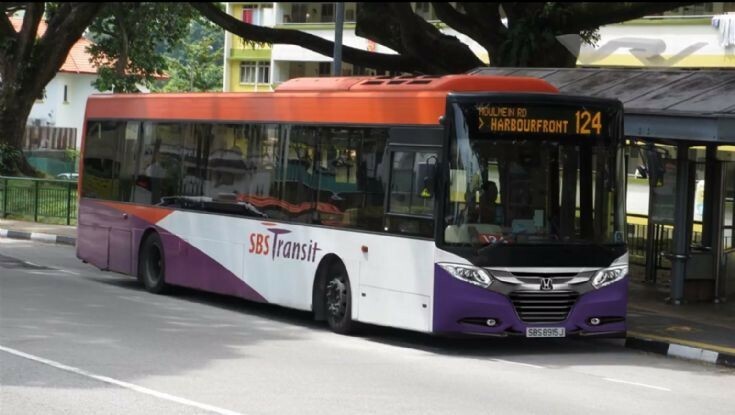 A SBS Transit Scania K230UB (Gemilang) bus that is using the front of a Honda Vezel, it's a Vezel Bus. Added by Theodore on 23 December 2017. This is a fake, no K230UB bus with such front. Photo-shopped. Admin please remove photo. Added by Tann on 12 January 2018. No, don’t remove this photo. Added by Justin Phng on 16 January 2018. First, there was fake news. Now there are fake photos. This website has credibility problem if admin allow such nonsenses to be posted. Is this a website for photos or for people to show off their photoshop skill? Added by Tann on 20 January 2018.